Update: Good chase scene using the Longnose in the sequel! 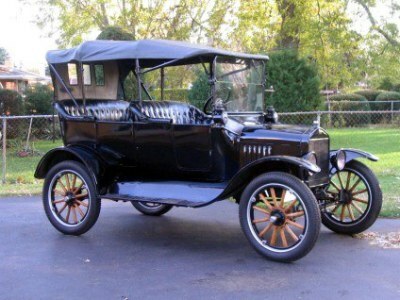 Henry Ford put America on wheels with the model T. In the book Max inherits his families 1917 Model T. You only get a glimpse of this wonderful car, but rest assure that it will show up in the sequel! I came close to getting one a while back, but was outbid... Middle picture of the engine bay is there to show you that the engine is located in the trunk/boot, like that of the Porsche 911. 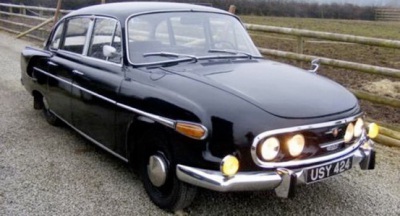 Interesting story about the Tatra. 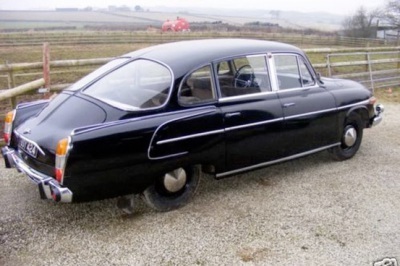 During WWII the German high command prohibited their officers from confiscating the Tatra 87 to use as a personal staff car... Why you ask? Because the Tatra was so ahead of its time and quite a fast car (It is ranked among the fastest production cars of its time. Remember this was a four door car in the late 1930’s that could cruise close to 100 mph!) Anyway, the German officers kept killing themselves in these cars because they had no clue how to drive it, especially doing high speed turns. 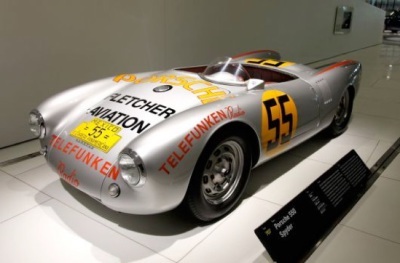 Since the engine/weight was in the back, the car had some very interesting handling characteristics. A design that took the rally world by storm. They only made a few hundred to comply with the regulations of the racing circuit. This car is fast! 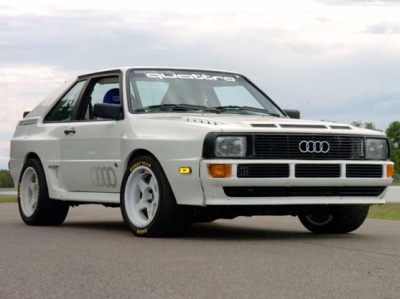 They are now out of the average persons price range, but you can still buy the normal Quattro (which is longer and heavier but still a fantastic car) for reasonable prices (if you can find a good one). 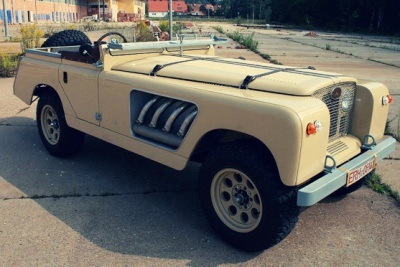 This is another car that I would like to own.